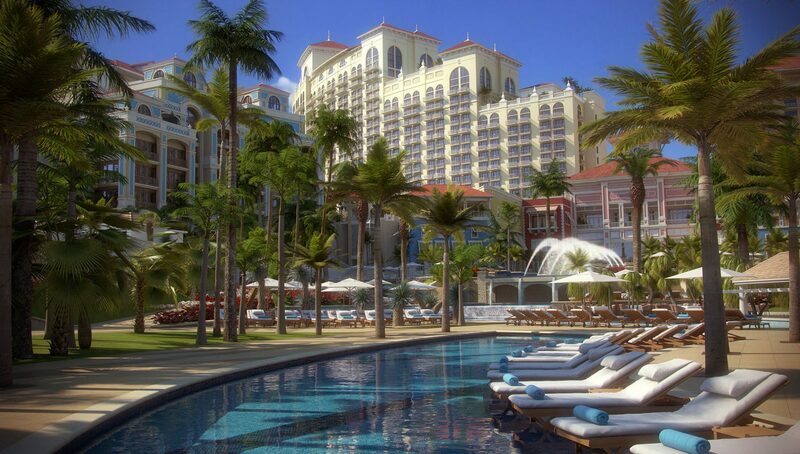 It’s one of the world’s largest and most exciting resorts. 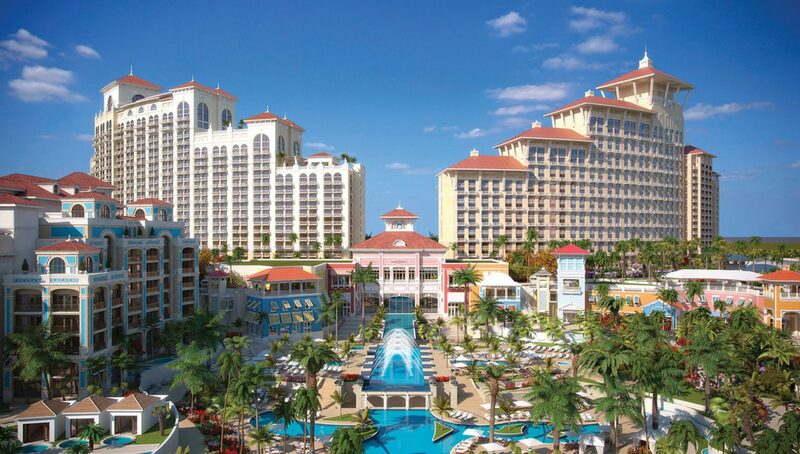 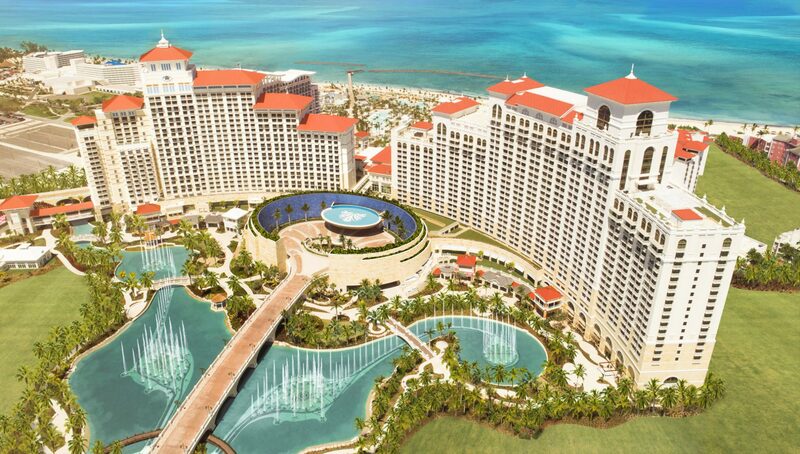 The $4.2 billion Baha Mar consists of three hotels on 1,000 acres of beachfront just west of Nassau in the Bahamas. 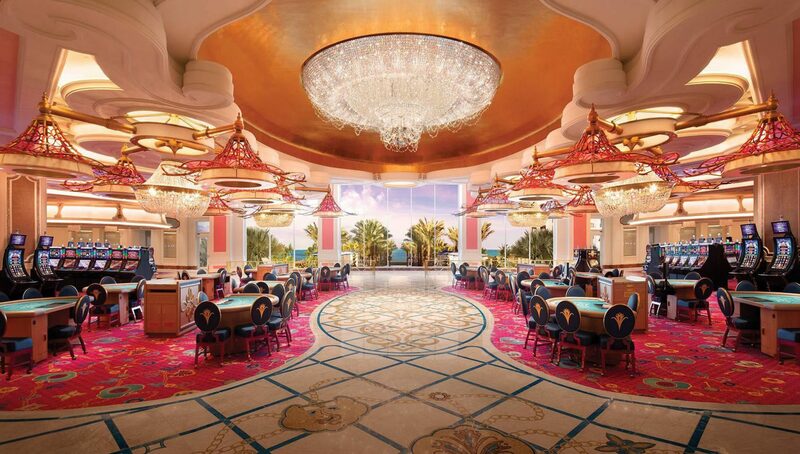 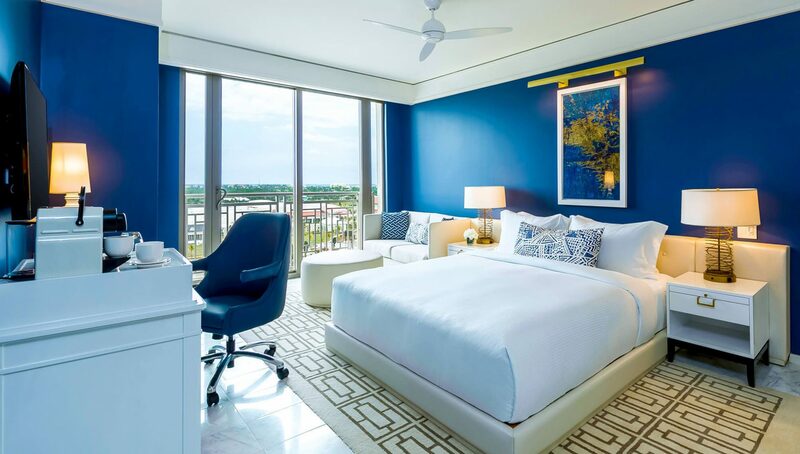 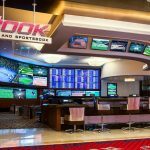 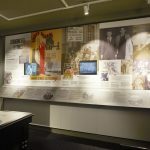 It offers 2,200 guestrooms (including 230 luxury suites), 284 private residences, a 100,000-square-foot (9,300 square-meter) casino and sports book, a 30,000-square-foot (2,800 square-meter) spa, more than 30 restaurants and lounges, and a Baha Mar golf course designed by Jack Nicklaus. 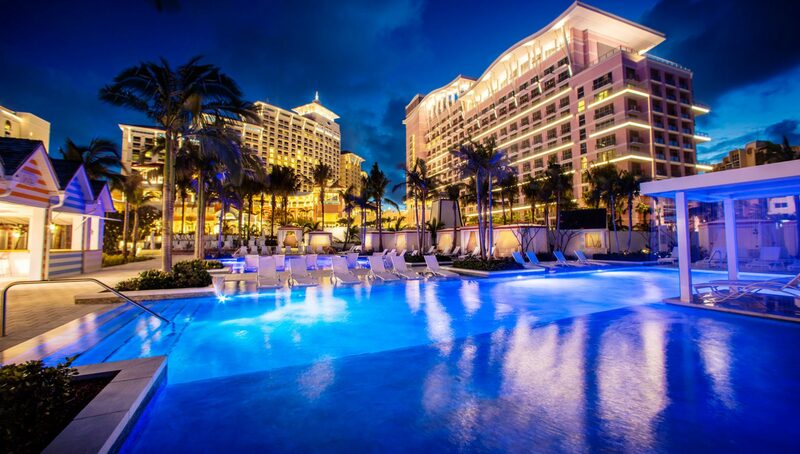 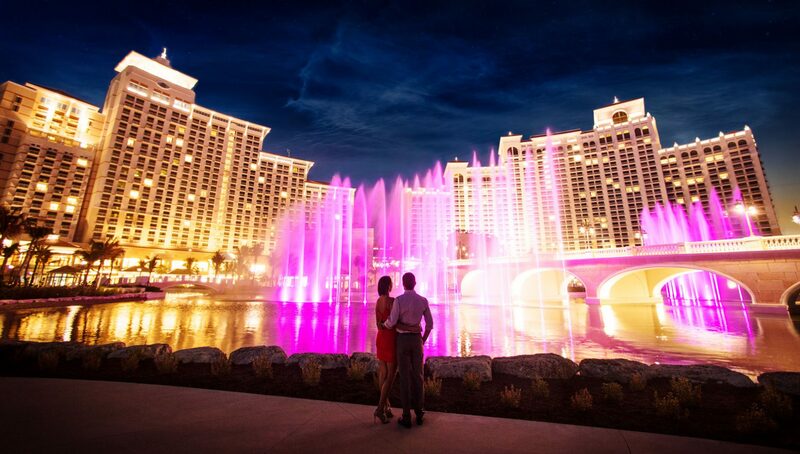 The hotels include the Grand Hyatt at Baha Mar, the Rosewood at Baha Mar, and the SLS Baha Mar. 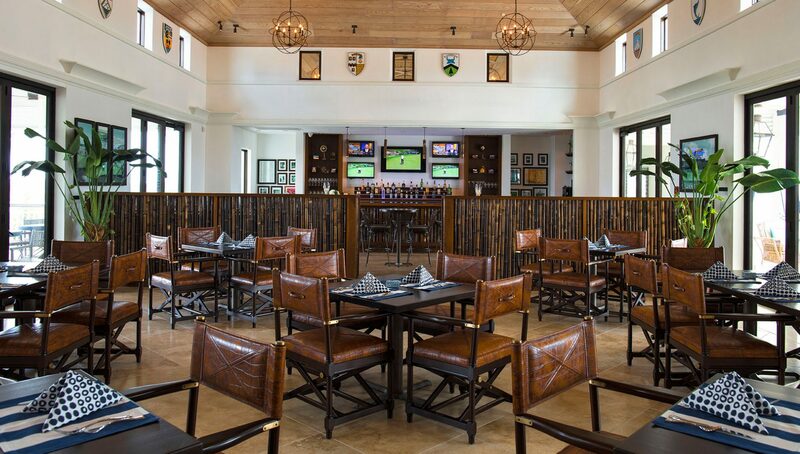 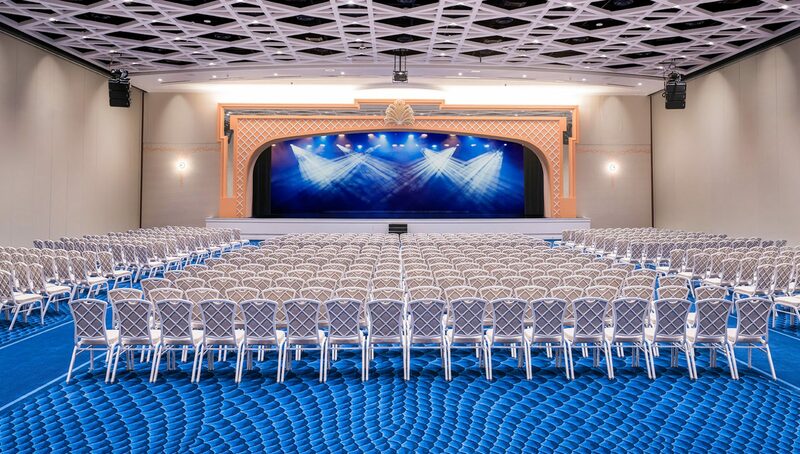 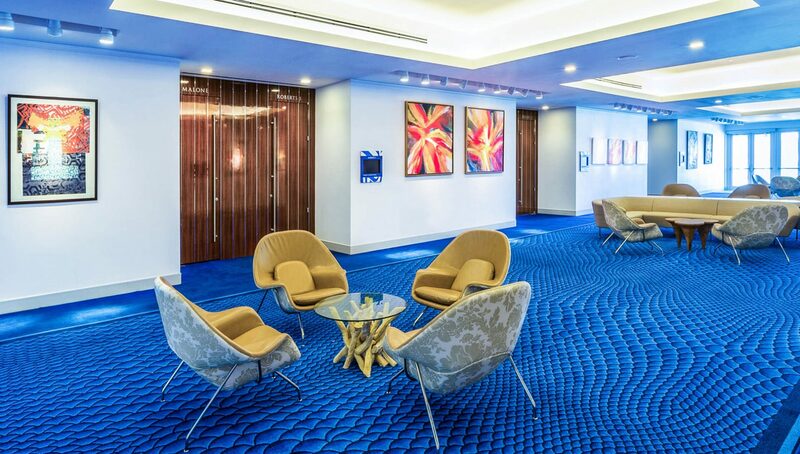 Think Simple designed and installed all of the audio, video and lighting control systems for the entire project: throughout the lobbies, restaurants, casinos, theaters, nightclubs, convention center, outdoor areas and sleeping rooms, including the spectacular Baha Mar Fountains outdoor water show.